A man who barged on to a school bus full of children in Campo and pulled a knife on the driver was sentenced Tuesday to a year in custody and had a six-year prison sentence suspended as long as he successfully completes four years of probation. 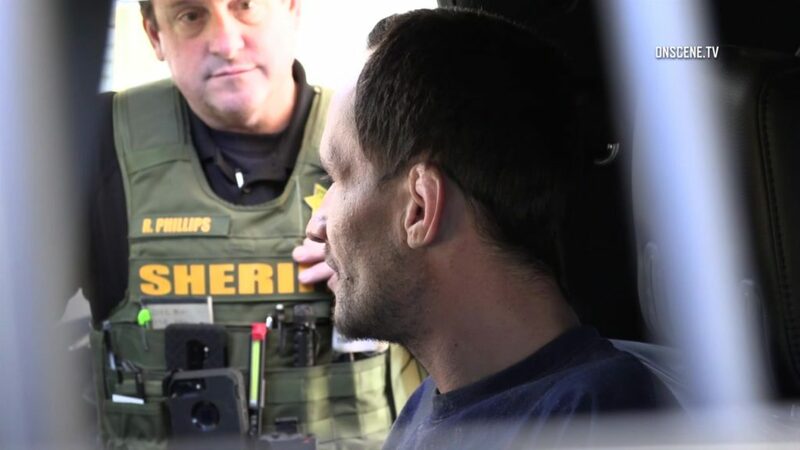 As part of his sentence, Matthew Douglas Barker can be released to a long-term rehabilitation facility, according to the San Diego County District Attorney’s Office. Barker, 37, pleaded guilty last month to assault with a deadly weapon and misdemeanor child endangerment. Sheriff’s officials said the school bus was pulling away from a stop in the 900 block of Jeb Stuart Road in Campo when the driver noticed a man running toward it about 8:30 a.m. last May 25. Thinking the approaching pedestrian was a parent trying to stop the bus for a child who had missed it, the driver pulled to a stop and opened the front door of the coach, San Diego County Sheriff’s Sgt. William Uelen said.